Boracay has been lauded as a cesspool by President Rodrigo Duterte and local executives plead for the salvation of the beautiful paradise of an island. The president has also threatened to declare a ‘state of calamity’ over the growing water pollution turned to sewage problem in Boracay. The island is part of the rapid urbanization development that took place in the country in the early 2000s, 47% of the bodies of water in the country are in still good condition, 40% is fair quality, and 13% considered being bad quality. However, the island is a tremendous facet of tourism for the country, making a revenue of over 2 million pesos in the year 2017 alone. Shutting down the place for months will sure cause a ripple effect towards the industry. Water pollution is largely caused by hazardous wastes and toxic materials such as those from oil refineries, oil tankers, construction wastes, improper disposal of chemical wastes, sewage leaks, and agricultural runoffs as a few examples. In the context of the Boracay crisis however, water pollution in the island is mainly caused by human activities and natural resources combined. This type of water pollution is called a non-point source pollution that can occur from large residential areas with poor lawn quality from sewage leaks and other type of contaminant. Hotels and bars alike are swarming the island and these properties can be of a paramount contributor to the degrading waters of the island. Effects of this gradual deterioration are toxic rain, sickness and diseases from the water, and eventually the degradation of land and water. 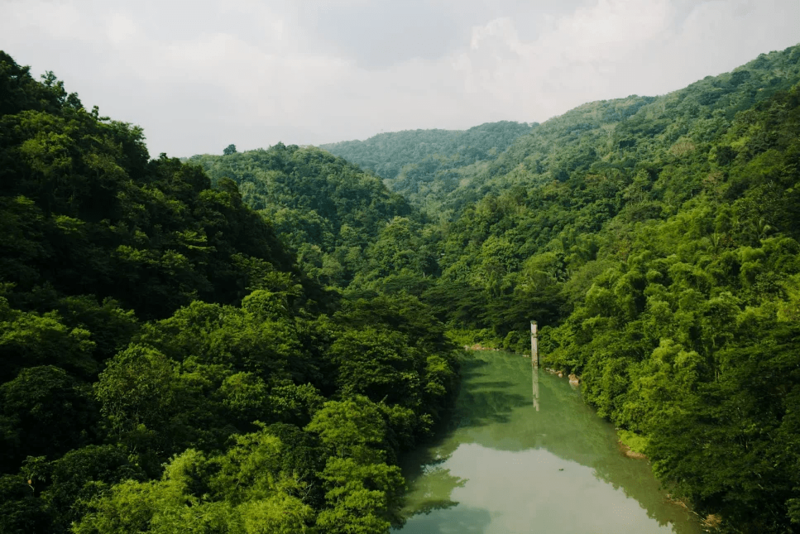 Since the government led by Gina Lopez has rallied great amount of effort to save and preserve the nature, first the Filipinos need to be made aware of the health and economic repercussions of water pollution. Awareness if the first key. Stakeholders across all sectors also need to understandingly cooperate in order to prioritize the right actions to save the quality of water. Wastewater treatment should be paid attention to, also the implementation of the laws (Clean Water Act of 2004) regarding the contribution to wastewater. In simple ways, everybody can make, together it would create an impact. Keep your car well maintained and have it regularly serviced to avoid and oil leakage. Reduce, recycle, reuse any materials you have purchased. Plastics the most harmful waste can always be reused in whichever way that you see fit. Disposal of non-recyclable waste should be given proper and utmost attention. Do not throw in carelessly anywhere that could lead it to any body of water. Properly dispose of toxic chemicals instead of dropping them down the drain. The internet can always be of an assistance as to how to dispose any toxic chemicals in your house. Have your septic tanks regularly taken care of as well, this can later on cause a sewage problem. Lastly, conserve water. Other countries are not so lucky as the Philippines to be abundant in fresh and seawater.